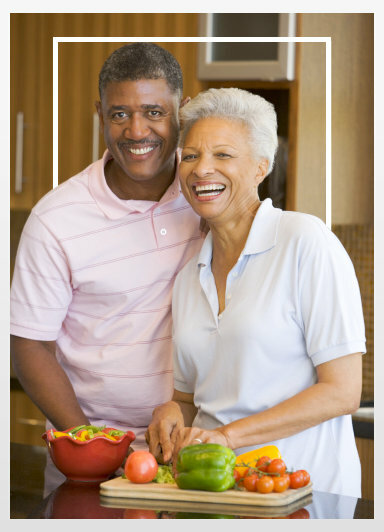 At Astra Health Care, one of our main goals is to help people age gracefully and comfortably in their own homes. 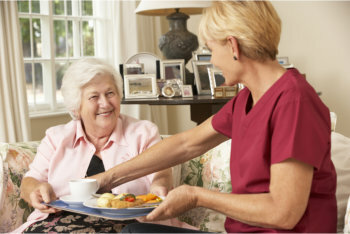 We deliver as much or as little support as needed, always with an attitude of respect to our aging clients and to the family members who love them. Our services are based on a flexible hourly model, with caregivers available round-the-clock or for as little as four hours per day. 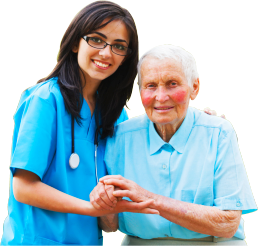 We understand that the needs of our clients may change from time to time, so you always have the option of increasing or decreasing the level of care provided. For more information, give us a call today at 510-272-0777!